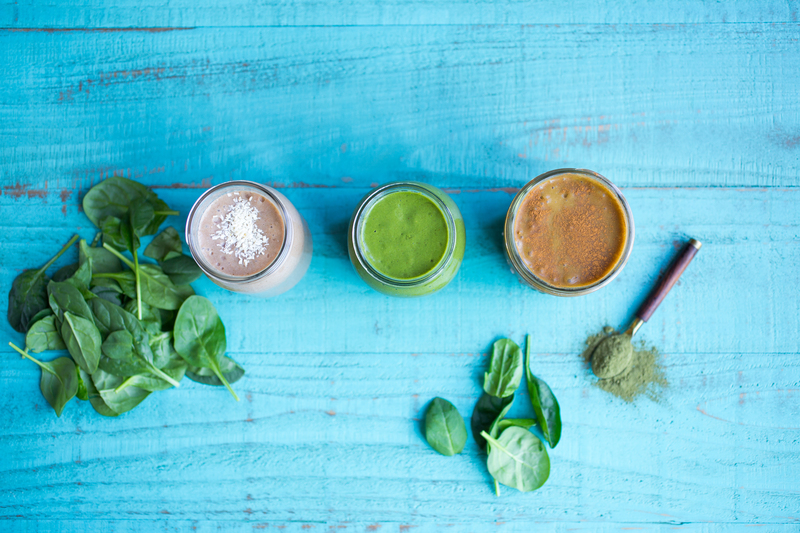 At Amazing Grass we’re all about crafting the highest quality superfood products that provide you with the whole-food nutrition your body needs while being delicious and easy to enjoy. Beyond our products, we aspire to give you the tools, resources and inspiration to help you feel amazing every day. This is why we are excited to partner with Amie Valpone in bringing you our 5 Day Detoxifying Cleanse. Amie is a Holistic Health Coach, celebrity chef and wellness expert who recently authored the best-selling cookbook, Eating Clean: The 21-Day Plan to Detox, Fight Inflammation, and Reset Your Body. Through clean eating and healthy habits, we’ll teach you how to reset your body so you can feel, Simply Amazing! Our program focuses on addressing 3 cornerstones in maintaining overall health and wellness; body alkalinity, digestive health and the elimination of toxins. It’s full of plant-based nutrients from organic and alkalizing foods that support your body’s natural ability to detoxify without the interference of highly processed, inflammatory foods often grown with toxic pesticides and chemicals. You’ll feel lighter and have more natural energy throughout the day. Most importantly, you’ll improve mental clarity and will end these five days feeling rejuvenated and vibrant. Purchase our 5 Day Detoxifying Cleanse Kit online: one version includes our Alkalize & Detox and the other includes our Detox & Digest! The program has everything you need from clean, delicious recipes for 5 full days, an entire shopping list of ingredients, tips and tricks to support you through the cleanse, and even a shaker cup. Everything is more fun with a friend! Pick a partner you’d like to complete the 5 Day Detoxifying Cleanse with.